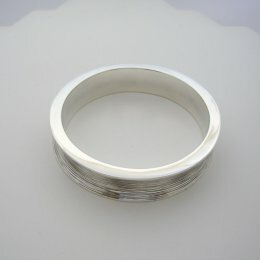 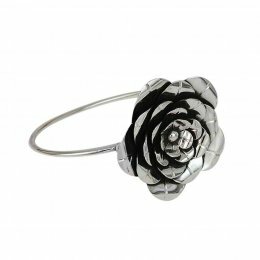 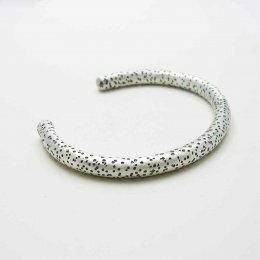 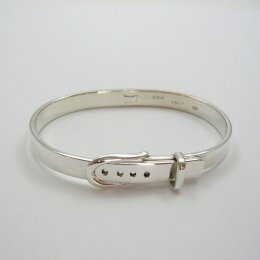 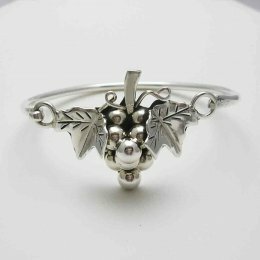 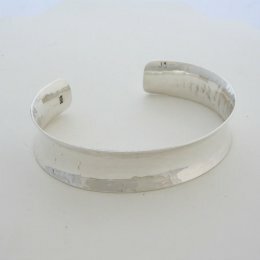 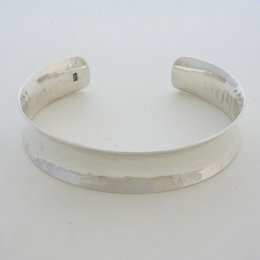 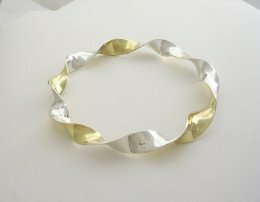 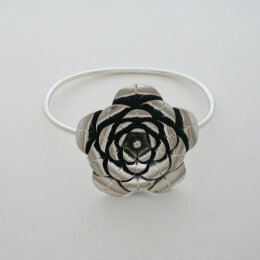 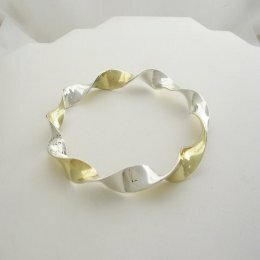 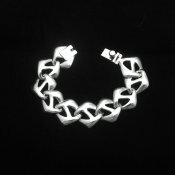 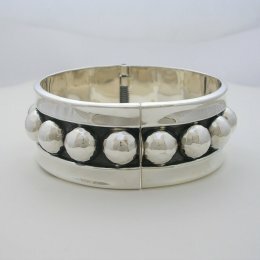 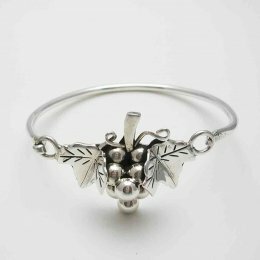 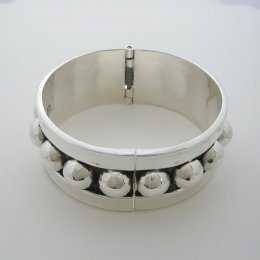 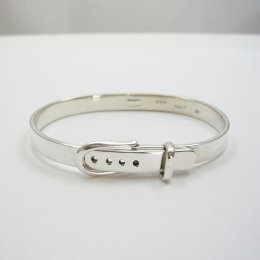 Great variety of beautiful Mexican silver bangle cuffs. 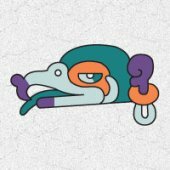 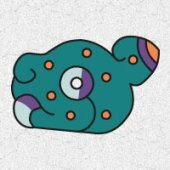 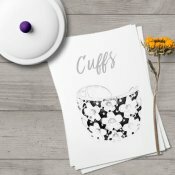 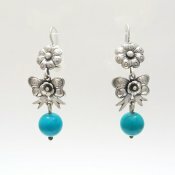 Take a look and choose your favorite ones. 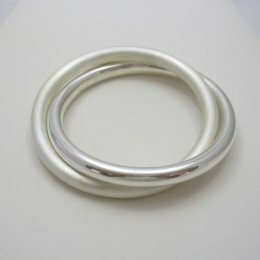 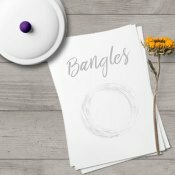 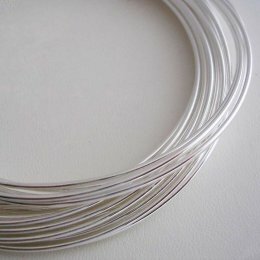 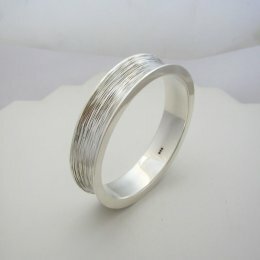 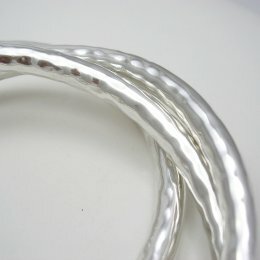 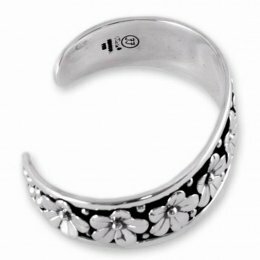 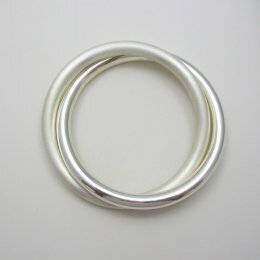 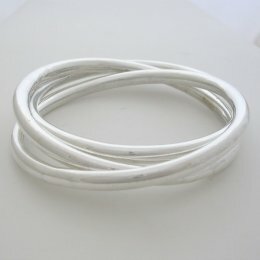 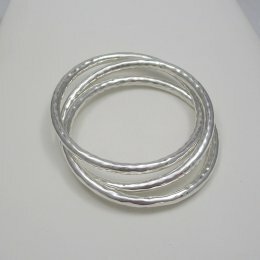 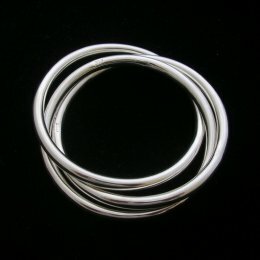 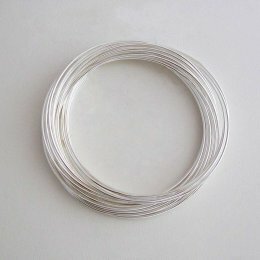 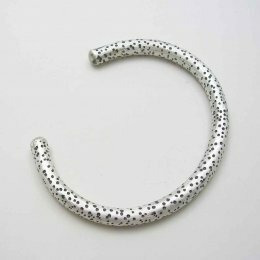 All of our sterling silver bangles are handcrafted with excellent workmanship and beautifully finished. 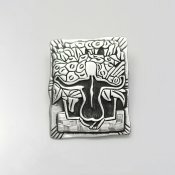 They all carry that wonderful Taxco look that is well known all over the world. 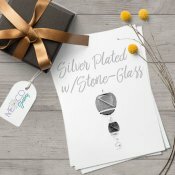 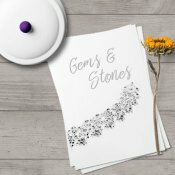 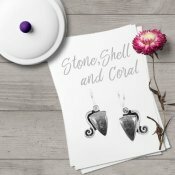 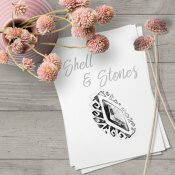 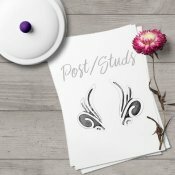 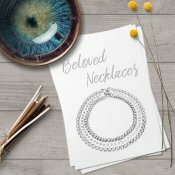 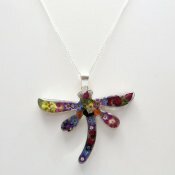 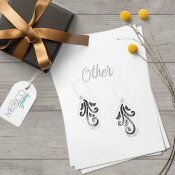 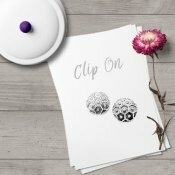 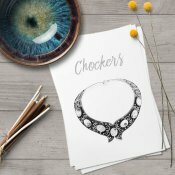 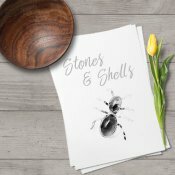 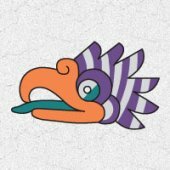 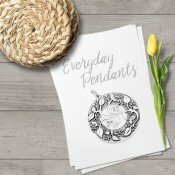 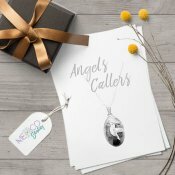 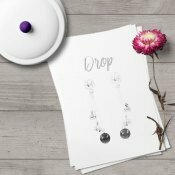 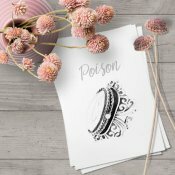 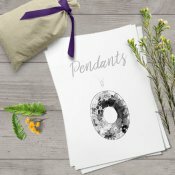 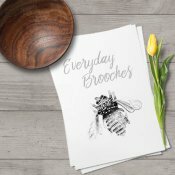 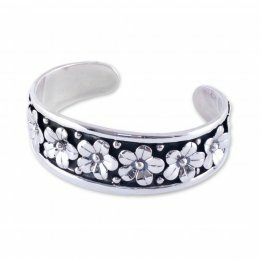 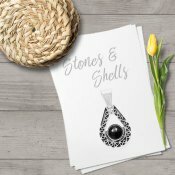 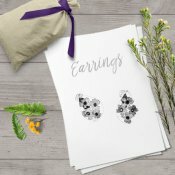 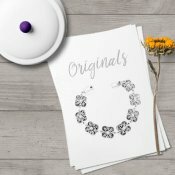 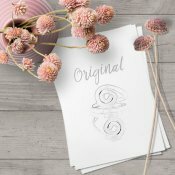 Here at Mexico sterling silver jewelry, you'll find that original and unique gift that will make that special one come back for more!